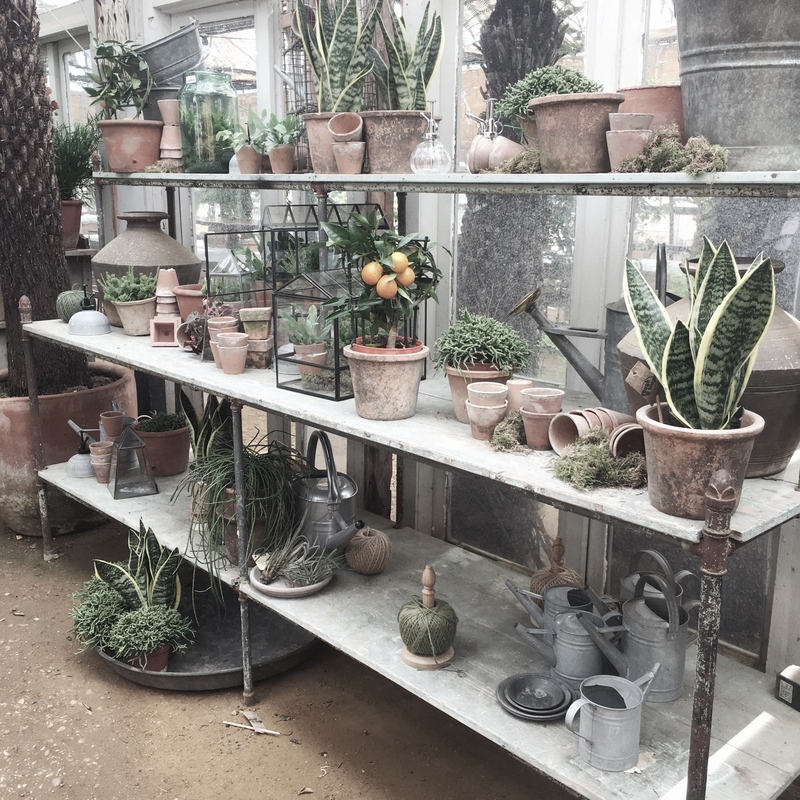 How to Spend a Sunday in Richmond | Slow Living LDN. The borough of Richmond upon Thames, home to the capital’s largest royal park, is a green oasis ten miles south west of central London. Without leaving zone 4, visitors enjoy riverside views and a world-renowned botanical garden. Not to mention, plenty of food spots to while away a slow weekend morning or afternoon. For a breath of fresher air and a change of scenery, spending a Sunday in Richmond ticks all the boxes. Richmond Park is a Sunday morning hotspot in this area of London. You’ll find it packed with cyclists, dogs, couples and families, all getting some exercise and hoping to see one of the park’s famous grazing deer. If it wasn’t for the city skyline above the treetops, you could easily be forgiven for forgetting you were in London. A benefit for those living outside of Richmond is that there are free car parks; they fill up fast, though. 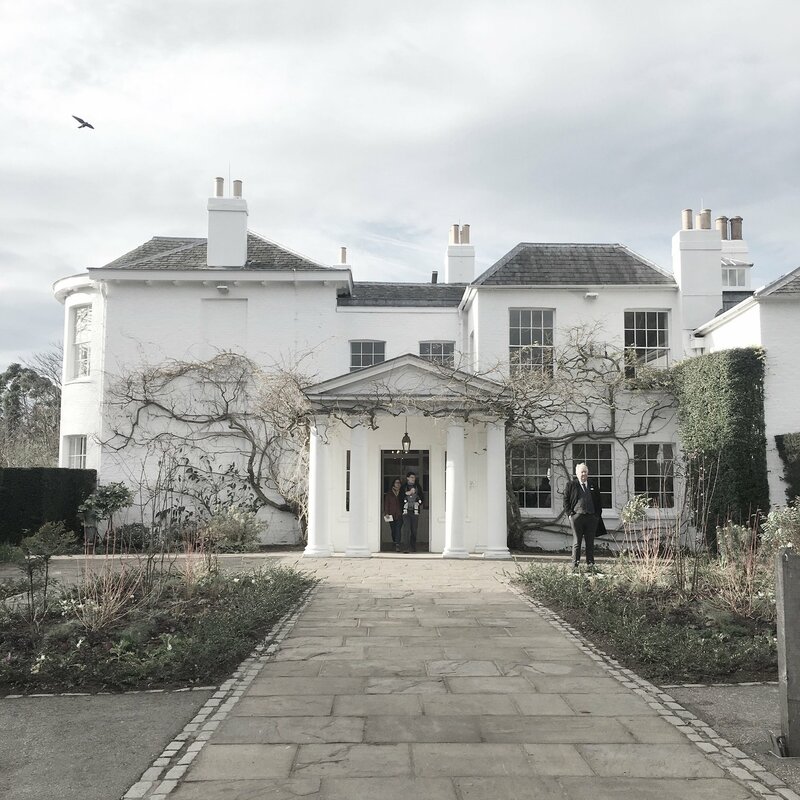 For a National Trust-esque breakfast (pastries and a £7.50 full English) or cup of tea, visit the stunning Pembroke Lodge, a Georgian mansion with views across the Thames Valley. The River Thames flows for over ten miles through the borough and is arguably one of the area’s biggest draws, especially in the summer. The restaurants, pubs and lawns that line the riverside make for a relaxing place to enjoy a couple of drinks and watch numerous people and dogs passing by. If you’re familiar with Henley-on-Thames, home of the Royal Regatta, Richmond is its London cousin. And much like in Henley, rowers and boats are a common sight. You can even jump aboard a boat and cruise down the Thames to Hampton Court. After a stroll along the riverside and across a few grassy footpaths (yes, even in London! ), you will eventually come across the original Petersham Nurseries down a stony lane. 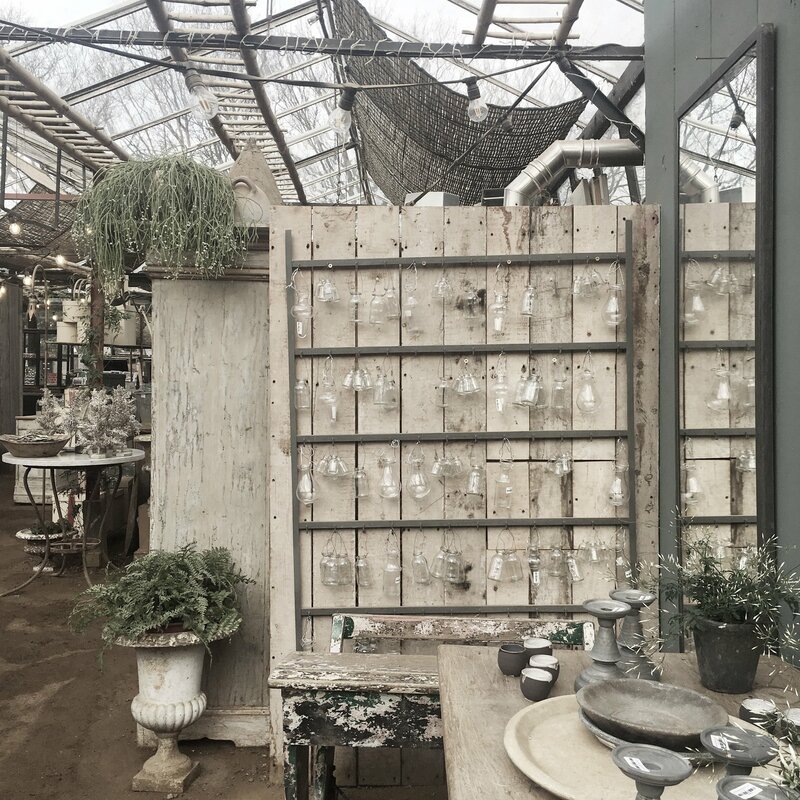 The cafe, restaurant, lifestyle shops and plant nursery are a joy to discover and re-discover each time you visit. The rustic-meets-luxe home products are carefully sourced and visitors are encouraged to draw inspiration from the beauty of nature. The menus are as sustainable and seasonal as possible and the atmosphere akin to dining in a good friend’s courtyard garden. Nestled among the town centre’s upmarket shopfronts, there’s no shortage of places to eat. The Ivy Cafe will always deliver an enjoyable brunch, as will New York-inspired small brasserie chain Jackson + Rye. Somewhere particularly apt for a slow Sunday brunch, however, is No 1a Duke Street. This Slow Living LDN. favourite boasts calming interiors and large glass doors that open up onto a courtyard, inviting the outside in, and vice versa. For a bit of sustainable shopping, Richmond’s Duck Pond Market takes place at Heron Square each weekend. You’ll often find the foodie market (Saturdays) and the artisan market (Sundays), filled with stalls from local makers and London independents. A little outside of the town of Richmond, you’ll find Kew Gardens. An oasis of green that deserves a whole day – or at very least an afternoon – of exploration itself. There are so many things to do at Kew – it is, after all, London’s largest UNESCO World Heritage Site. From palm houses conserving endangered plant species to a treetop walkway, Kew offers something different during every season. This town and its borough offer an escape from inner-city life when you haven’t the time to travel somewhere truly rural. From parks to palm houses, a Sunday spent in Richmond is a Sunday well-spent. This article is part of A Year of Living Slower – 12 monthly experiments and mini challenges in living better, not faster. February’s theme is Slow Sundays.